SEO is important aspect when you are promoting something or anything online, it has become essential for that business/individual who wants to gain result whatever they are doing online through search result. 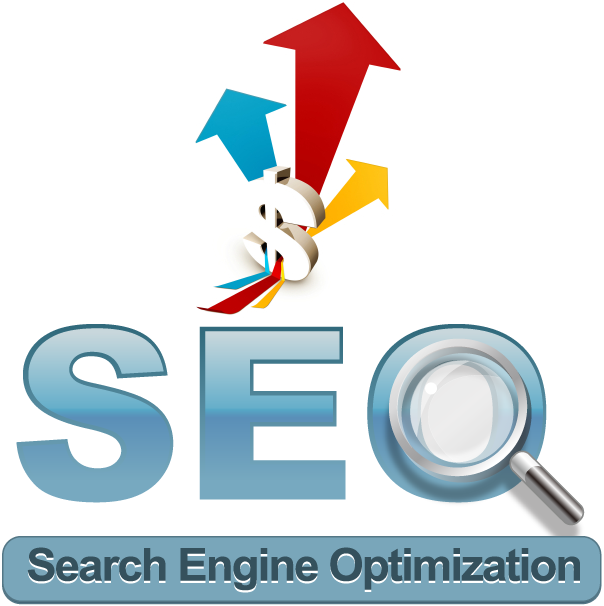 There are two major aspects of SEO- On-page SEO & Off-Page SEO. 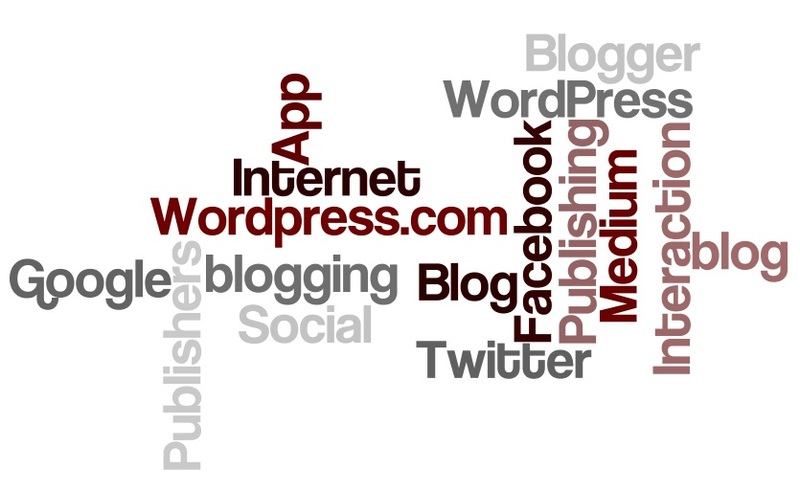 And from my own experience it is difficult to make website or blog 100 percent search oriented or SEO Optimized. It’s not because it’s a hard process but I have to go through many websites who share SEO expertise and a few tips. Here on this blog I am sharing the crux what I’ve got through practice and experience.